What’s more, when you turn to our mechanics for a repair, we provide free collection and delivery to and from a local location of your choice. C.A.R.S. also offers a free breakdown service to our workshop. 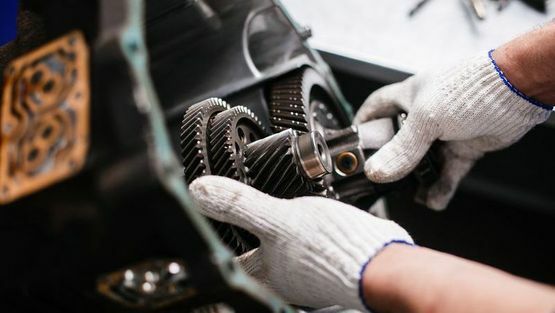 No matter the make or model of your manual vehicle, if the gearbox has become damaged, our mechanics will provide the solution. Wherever possible, we will repair the gearbox or use a reconditioned gearbox to reduce the expense. However, if the gearbox is damaged beyond repair, we will source and fit a brand-new gearbox. Whether it is a repair or replacement, we provide a 12-month or 12,000-mile warranty. 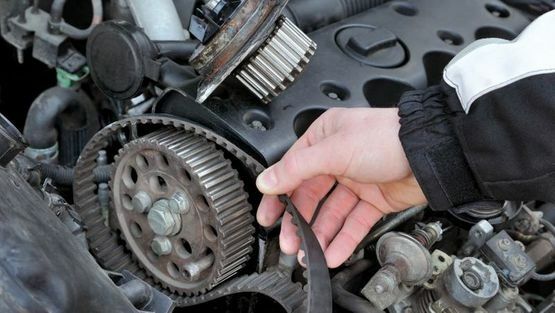 Contact us now, in Woking, Surrey, for more information about our car and gearbox repairs.